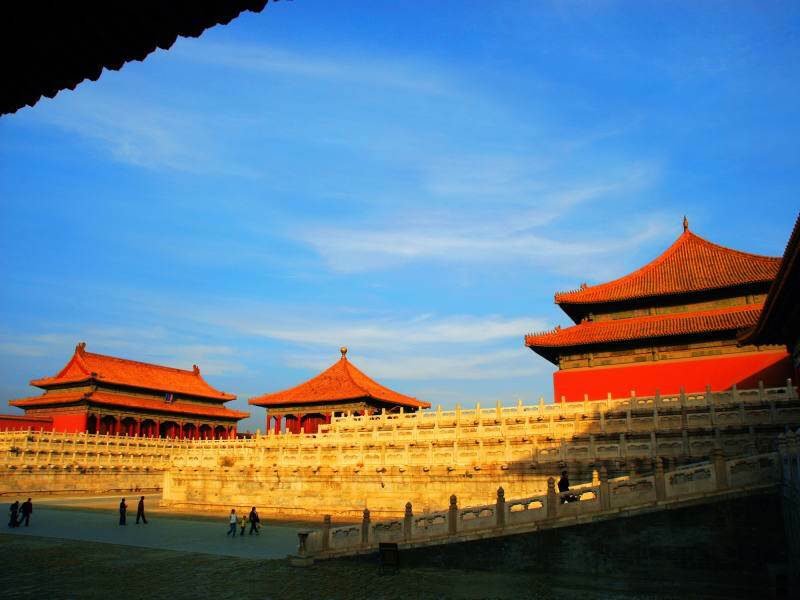 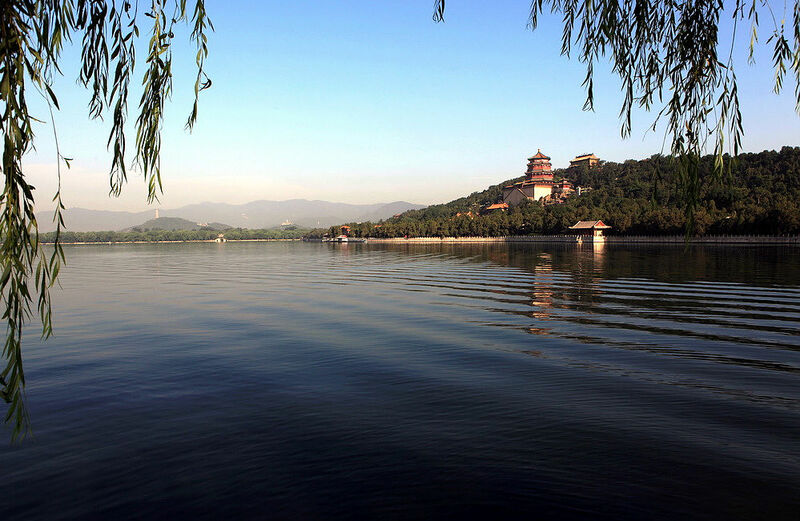 Special Experience: Hutong, the origin of Beijing culture; Summer Palace, the world reputed imperial garden. 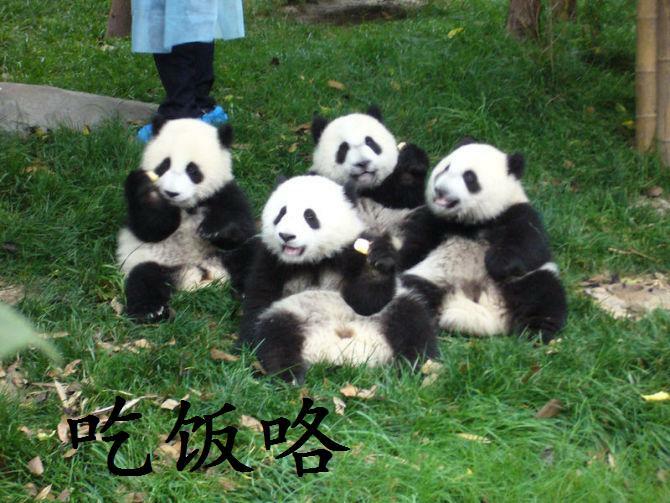 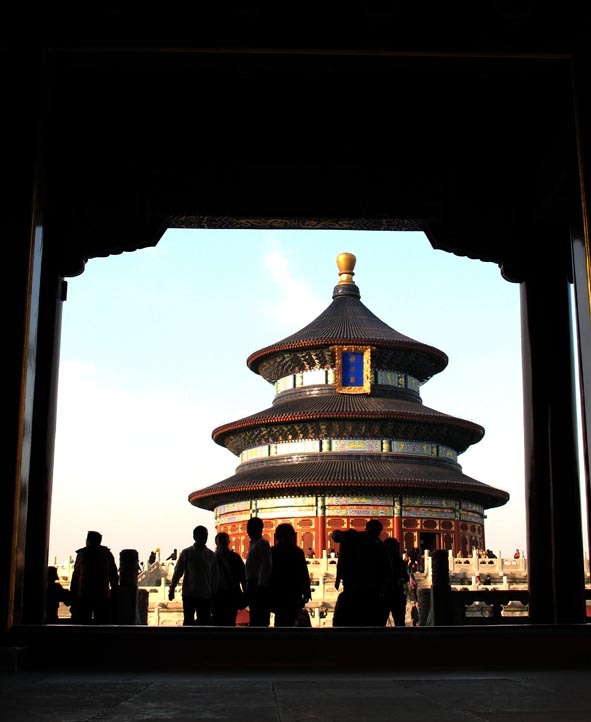 Special Experience: See the special residences of old Beijingers together with the cute pandas in Beijing Zoo. 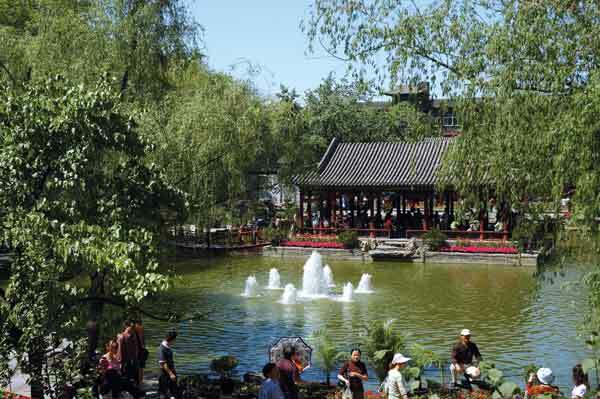 Special Experience: Visit local Hutong family and the imposing Chinese palace. 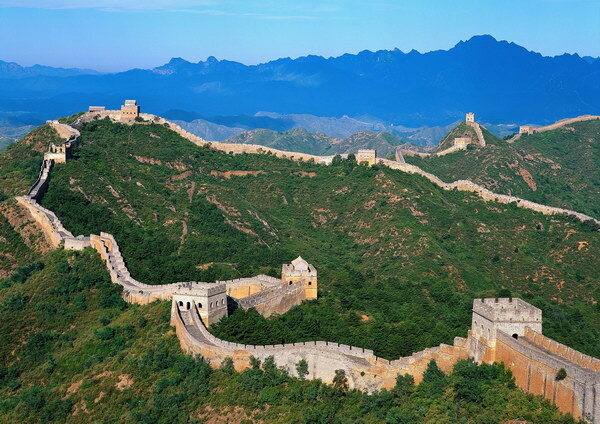 Special Experience: great wall sightseeing and a meaningful Hutong tour to learn the old culture of Beijing. 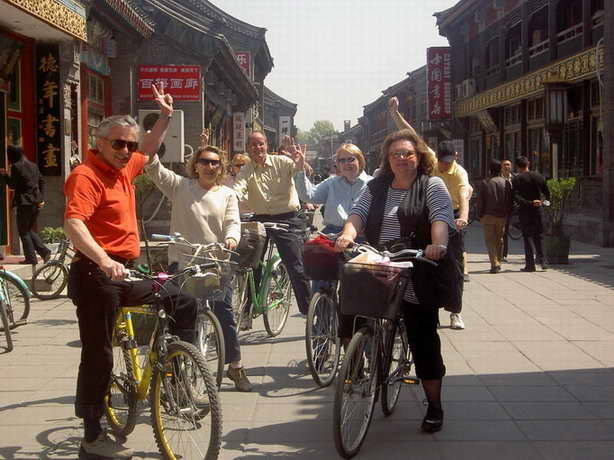 Special Experience: learn about Hutong people’s one day life, from walking the bird in the morning till preparing dinner together.